Getting a great deal on a new or used car can often depend on your timing. Always keep an eye on the calendar, so you can take advantage of all the seasonal car sales. 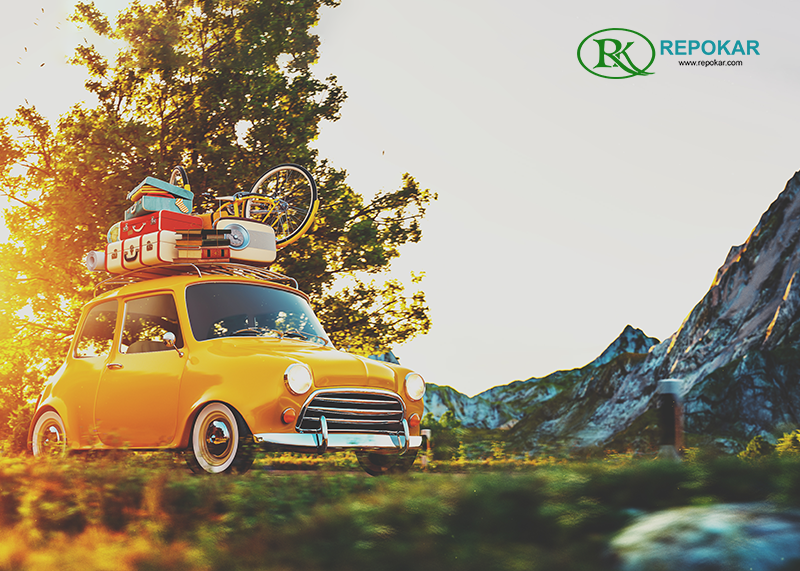 If you’re looking to buy a car, this coming Fall is the best time to find amazing deals on RepoKar.com. Shop at the nation’s largest auto auction website and experience quality car buying on our online platform. Interact with sellers, apply for financing, and go on test drives before making your final decision. 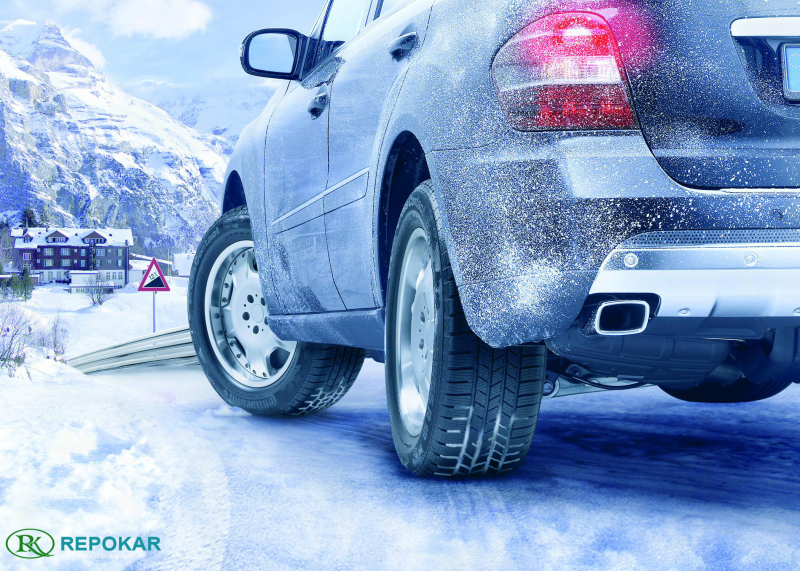 At RepoKar, you’ll discover hundreds of SUVs, trucks, and sedans at ridiculously low prices. Start your search by choosing the make and model, select your price range, the vehicle’s mileage, and your location. You’ll instantly see all the available cars in your area. 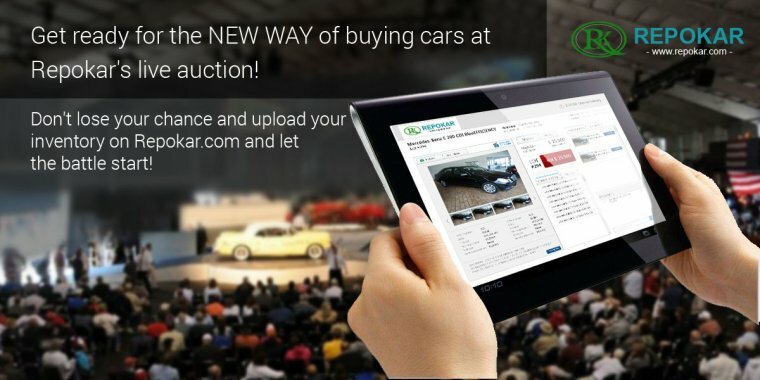 If you also want to sell your cars, click on the sell button and add your car listing. It’s free and simple to use. Your listing will be visible on more than 500 national auction websites, with around 1.5 million potential buyers. We have selling options for you! As a seller, you can either select: Auction, Buy Now and Make an offer. 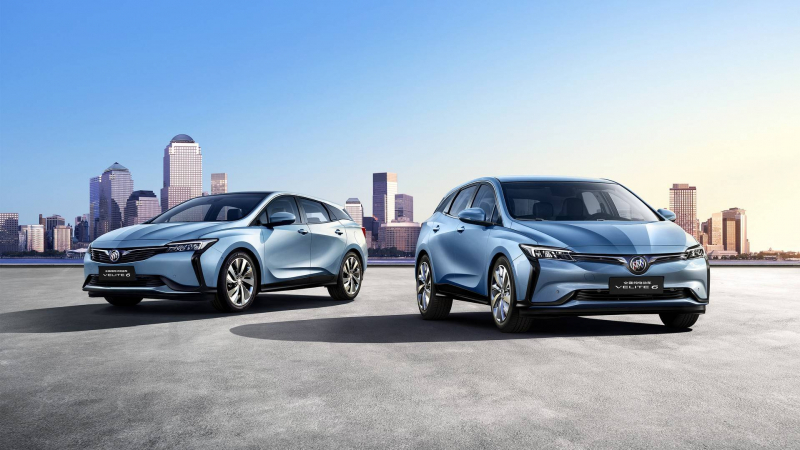 These options allow buyers and sellers an interactive online car buying experience, where both parties benefit from the transaction. You can, also, join Car-Liquidation.com, our national auction association for car sellers. At Car Liquidation, you can run a sales test drive, compare prices, and find out the best price buyers are willing to pay for a car. 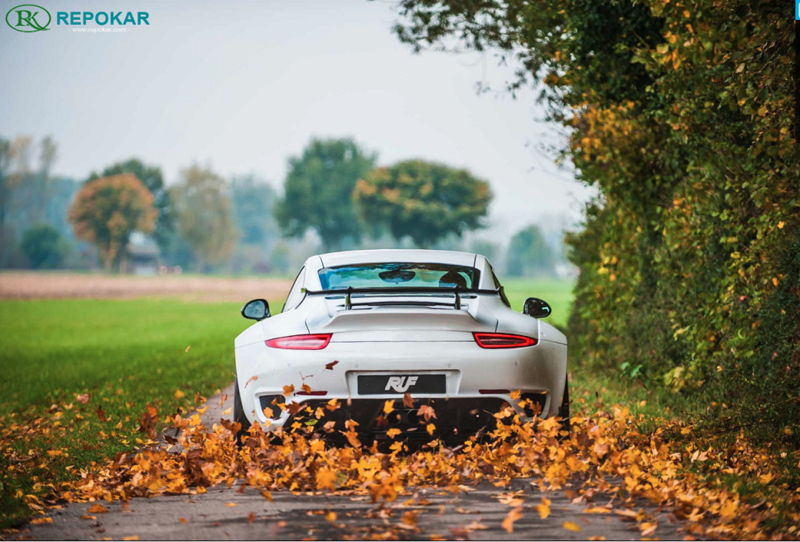 While timing is important when it comes to buying or selling cars, at RepoKar.com you’ll always find jaw-dropping deals at holiday prices! 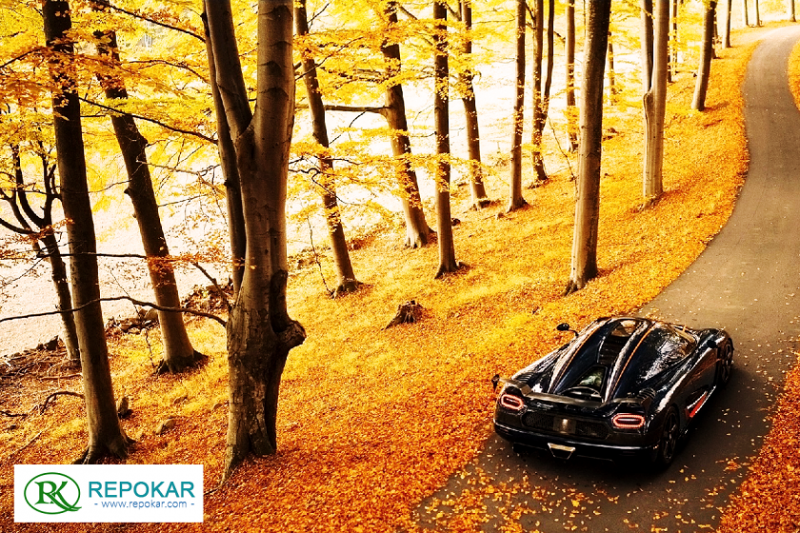 Buy and sell cars with RepoKar.com this Fall. 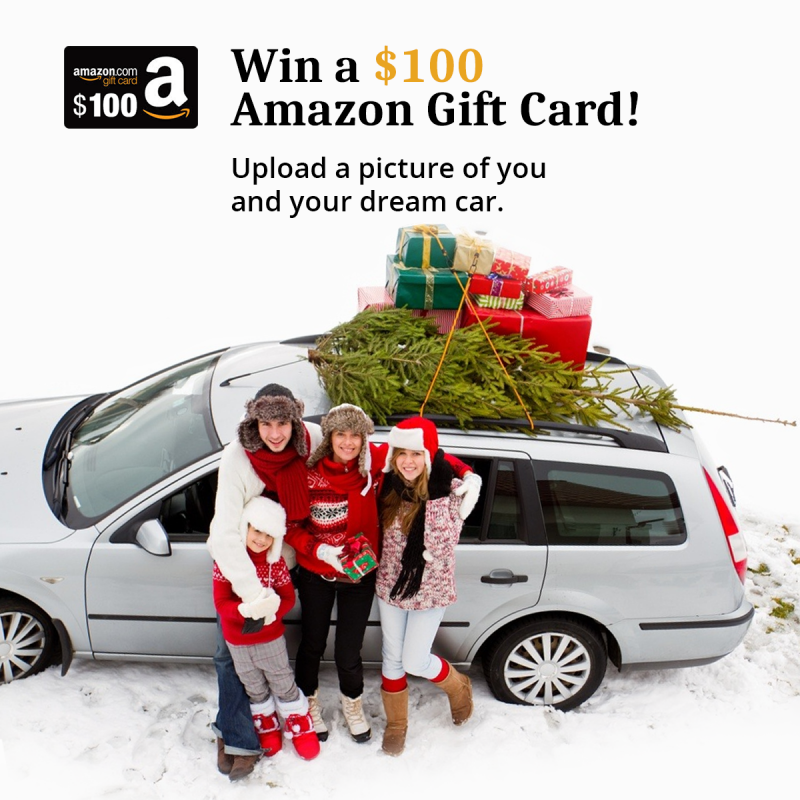 Find your dream car and boost your car sales!